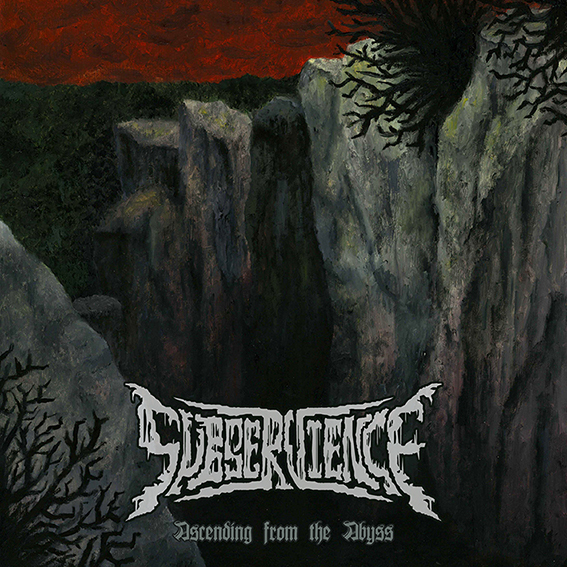 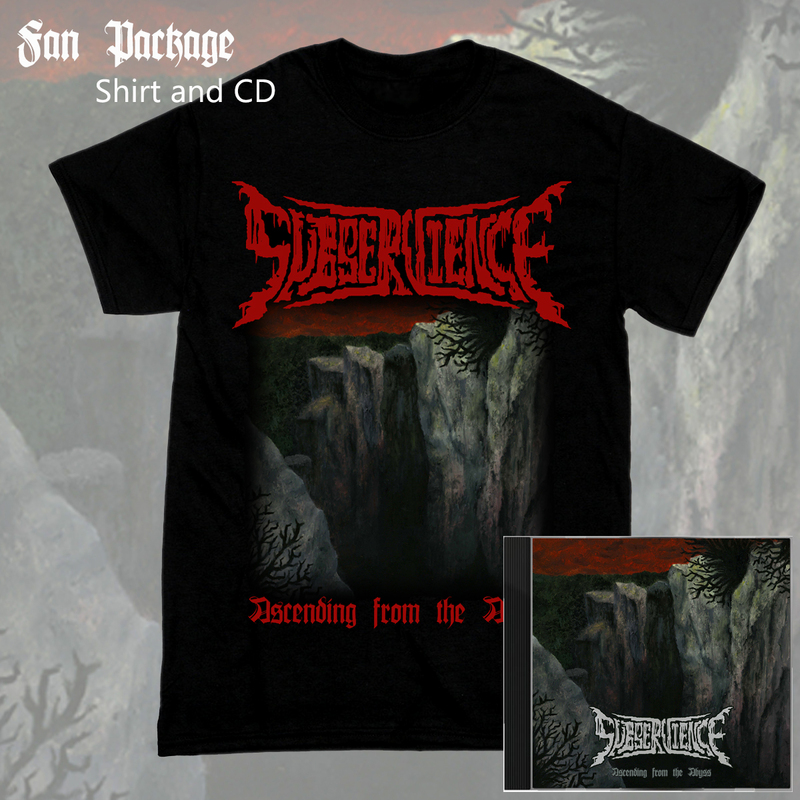 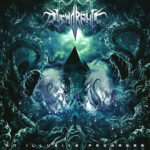 **PRE-ORDER RELEASED 24.05.19** New E.P from UK death metal heavyweights Subservience. 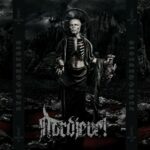 Features four tracks of crushing death metal and will definitely appeal to fans of Bloodbath, Blood Red Throne and Bolt Thrower. This is the band’s hardest hitting release to date!